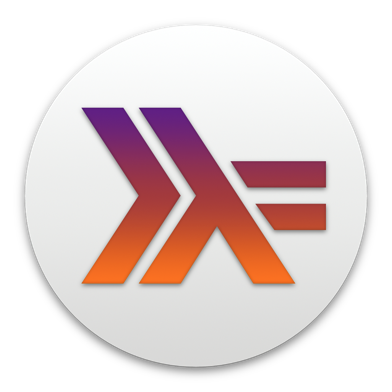 A simple Haskell expressions, such as map (+1) [1..10]. A let binding, such as let x = sqrt 2. (The variable x will be bound to the expression.) Let bindings can bind variables, but they can also include function definitions (including optional function signatures). The first playground statement is the let binding (binding both x and y). The second statement is the addition. As in this example, statements can make use of variables, functions, and types defined in preceding statements.